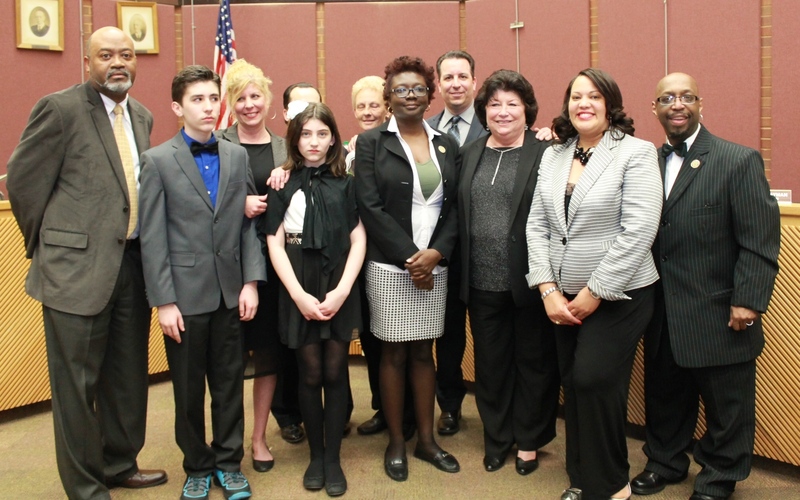 Roselle is quickly becoming an attractive destination where families and businesses thrive. Take a look. Roselle has a proven track record of developing sustainable projects. 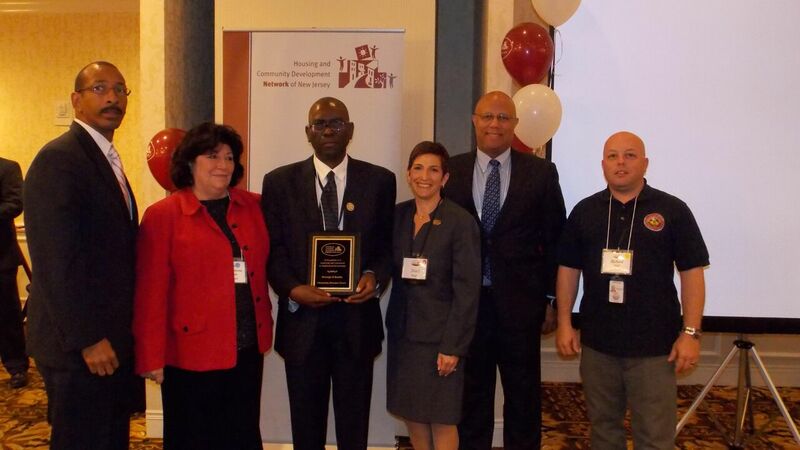 As a result, the borough has been awarded numerous awards for its leadership. 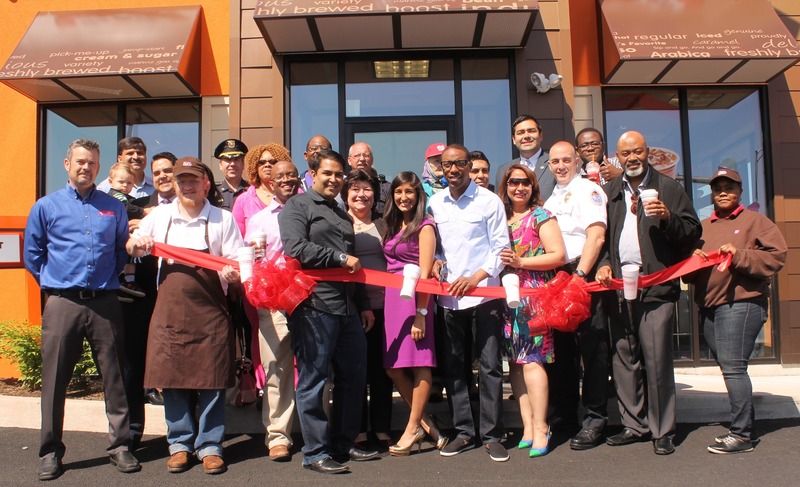 Many businesses are choosing Roselle because of the great financial incentives the borough offers. See what companies are here! Please be advised that the Borough of Roselle will have it’s annual Re-Organization Council Meeting on Thursday, January 5 at 6:00 p.m. All members of the public are encouraged to attend. The meeting will convene at Borough Hall, located at 210 Chestnut Street in Roselle. Are you behind on your mortgage? Stabilizing Urban Communities (SUN) may be able to help you save your home. SUN has helped over 750 families save their homes from foreclosure, reducing their mortgage principal balances by 35% on average. To find out if you qualify, contact a representative at 855-604-HOME (4663) or visit them online at http://www.sunhomehelp.org. The Borough of Roselle would like to kindly remind residents to participate in Small Business Saturday. Saturday, November 26, 2016 is Small Business Saturday® – a day to celebrate and support small businesses and all they do for their communities. Please join the SBA and organizations across the country in supporting your local small business. Opening a New Business in Town? In partnership with the Roselle Chamber of Commerce, we welcome all new businesses to contact us for assistance with your grand openings. For more information, please contact The Borough of Roselle at (908) 245-5600 or The Chamber of Commerce at (908) 671-1452. The Roselle Chamber provides a forum for the exchange of ideas and information for the local business community. It administers a schedule of programs, projects and meetings designed to keep local business people in contact with one another and to meet the needs of the business community. Enter your email address to follow Revitalize Roselle and receive notifications and updates by email.